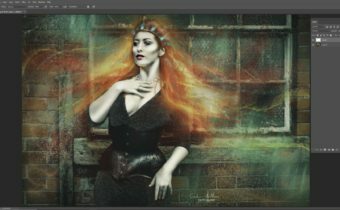 This installment of the technical series by Catherine King and is all about the exciting topic of Brush Dynamics in Photoshop! In this video, Catherine will show you the settings you can configure using Brush Dynamics and the wide variety of effects you can achieve, followed by some concrete examples of using Brush Dynamics. Enjoy!